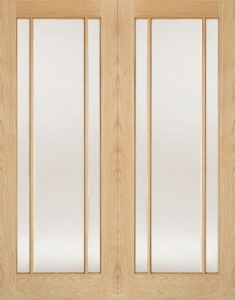 The Novara contemporary internal oak door has a twin light design with clear glass. 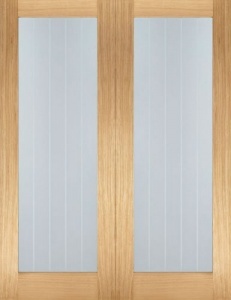 The two large glass apertures allow light to transfer seamlessly through any home. 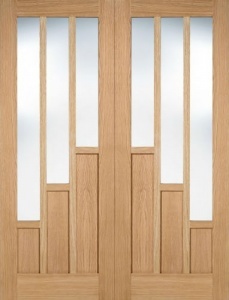 The Novara is also available in a solid panelled version as well as a fire door, allowing a consistent look to be created throughout the home.